In this quick review of Instant Email Empire I’ll be giving you everything you need to know about it. Including 5 big reasons why I think you should avoid it all together! Is it really going to live up to the claims they make, or are they just lying to try to get your money. Let’s dive in and find out! 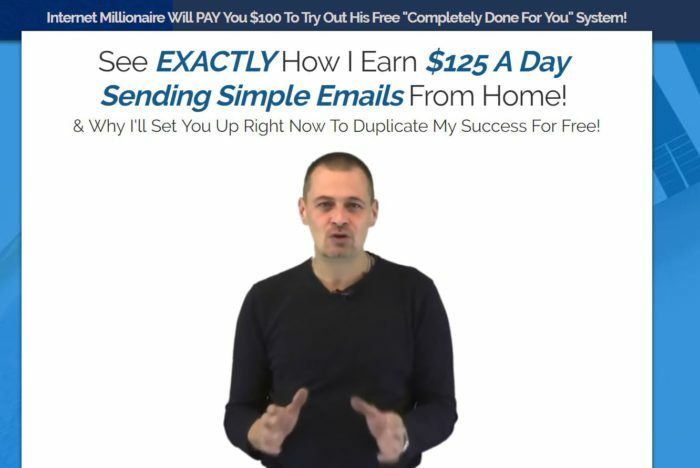 Instant Email Empire Scam Review! Price: “Free” But not really! Is Instant Email Empire Recommended? NO! CLICK HERE TO LEARN ABOUT MY TOP RANKED PROGRAM! What Is Instant Email Empire? Depending on what email or link you received you could’ve ended up on many different sales pages for this Instant Email Empire. As far as I can tell there are multiple websites promoting this system, and they all say the same general things. That the creator of this system is an internet millionaire, and he is going to help you make thousands of dollars online. How Does Instant Email Empire Work? According to the sales page, Bobby’s team has accrued an incredible email list that is growing by the hundreds of thousands every month. They have such an incredibly large list that it supposedly takes them 13 hours just to send out one email to them all. Apparently this is because their email service provider doesn’t have enough bandwidth to send out so many emails. You take a much smaller portion of their email list and send off emails earning money doing so. They claim you’ll be able to earn your first $100 in just 10 minutes! How Instant Email Empire Really Works! This is where you’ll learn about the steps that you’ll need to take in order to start making money. Basically, you’ll be asked to pay $34 to purchase 5000 email subscribers for you to send emails to. You’ll be sending out email swipes (pre-made emails) that they provide you. You’ll basically be sending out the same emails that you most-likely found out about this program through. You’ll be trying to get other people to join the exact same program that you just joined. Before you can send out emails you’ll have to sign up for a Builderall account. It will cost you $29, and it allows you to send out mass emails to your subscriber list. You’ll earn $0.20 every time someone clicks on you link, and more money if they sign up for a Builderall account. Alright, now that you have at least a general idea of how Instant Email Empire works, let’s go over some pros and cons of it. Over the next few sections I’ll be going over the 5 main problems I have with this system, and why I think you should avoid it! One of the main things I want to get across to you is that it’s not going to be anywhere near as easy as they make it seem. They make it seem like all you have to do is sign up, send out a few emails, and you’ll magically make $100+. While there is an actual chance that you’ll make some money with this system, it won’t be anywhere near that fast. I’ll be going over the problems you’ll most-likely face here shortly. They try to make it seem like you’re doing them a favor by sending out emails for them. Then they are going to pay you in return. The truth is that you are paying both to send out the emails, and for the people you’re sending them too. You’ll be paying $29 per month to send out the emails, and at least $34 for the people you’ll send them to. I’m a strong believer in the fact that if you want to make money online, you’ll at least have to spend some money. My problem isn’t with the fact that you have to pay, it’s with the fact that they say it’s free when it’s not. Another shady sales tactic they use is trying to make themselves seem more credible than they are. They use the image below to claim that they have been featured on reputable news outlets. The truth is that it never has and never will be featured on any of this outlets. If it was, you’d be able to do a quick Google search and find one, but you won’t be able to. Another important thing you need to know is the fact that the so called “internet millionaire” that created this system is just an actor. 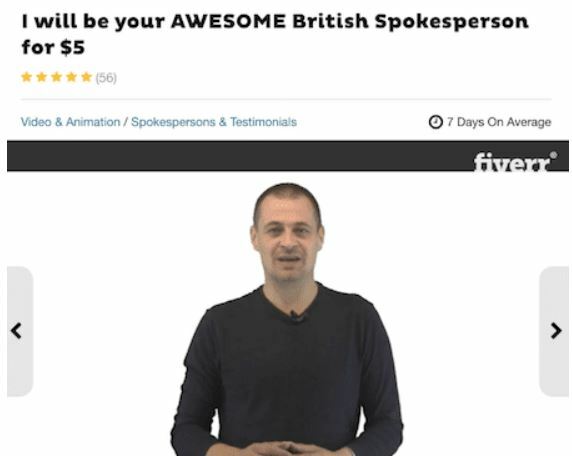 I know this because I was able to find him on a website called Fiverr offering to be a spokesperson! There’s is obviously nothing wrong with using a spokesperson for a product. The problem is that they have him lie about being an internet millionaire who makes a ton of money with this system. As I explained above, there is actually the potential to make money with this system. However there are a few things that make me nervous about it actually working very well. The main this is the fact that you have no idea where all of the email subscribers come from. Believe it or not, quality of email subscribers is more important than quantity. For all you know, they could give you 5,000 subscribers who never even open their emails. That of your emails could even be sent straight to the spam folder. After all, the email I opened to get to this system was in my spam folder. It’s honestly up to you whether you want to consider Instant Email Empire A Scam or not. It depends on your definition of a scam. While there is a potential that you could make some money with this system, they lie like crazy about it. You aren’t going to make $100 in 10 minutes, the “creator” isn’t an internet millionaire, and you have to pay money for subscribers you don’t know will click. You simply just can’t trust them. Those are the main reasons why I’m not going to recommend Instant Email Empire! I’m not saying that you shouldn’t join, that’s completely up to you. I only recommend products or systems that I know for a fact work, and are completely upfront and honest about everything. If you’re interested in making money online, and you’re looking for a legitimate place to learn how, I have a suggestion for you! 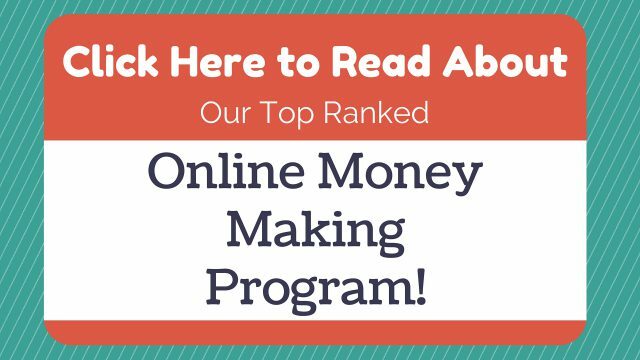 My Top Ranked Program gives you all of the training, tools, and support you need to make money online. Since joining them I’ve been able to make enough money online to quit my job and work completely from home! It’s a training program, and tools platform that gives you everything you need. However you’ll have to actually put in the time and effort it takes to succeed online. Is Instant Email Empire A Scam? What Do You Think? Let Me Know In The Comments Below! Posted in Bad Reviews Tagged Instant Email Empire, Instant Email Empire Scam, Is Instant Email Empire A Scam?, What Is Instant Email Empire?